It's challenge time again at Tando! Here's my make for the Tando Cold as Ice Challenge. 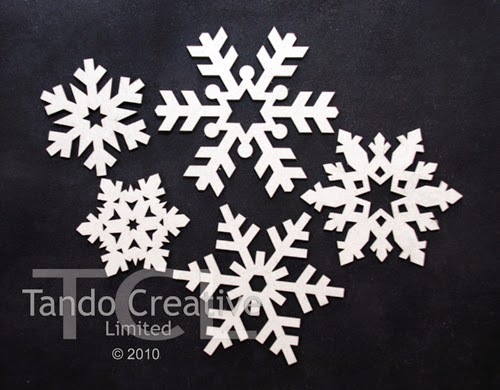 I used the fantastic Tando Snowflakes as the main feature of my frosty festive wreath. 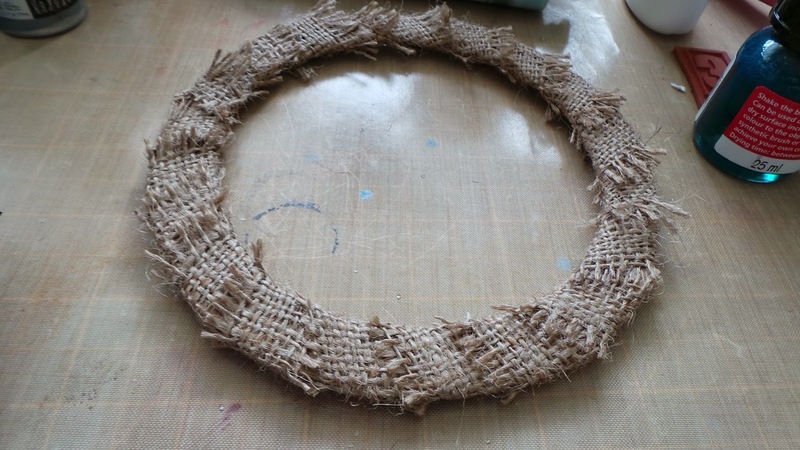 1 Cover a cardboard ring with burlap - I left the edges frayed for texure. 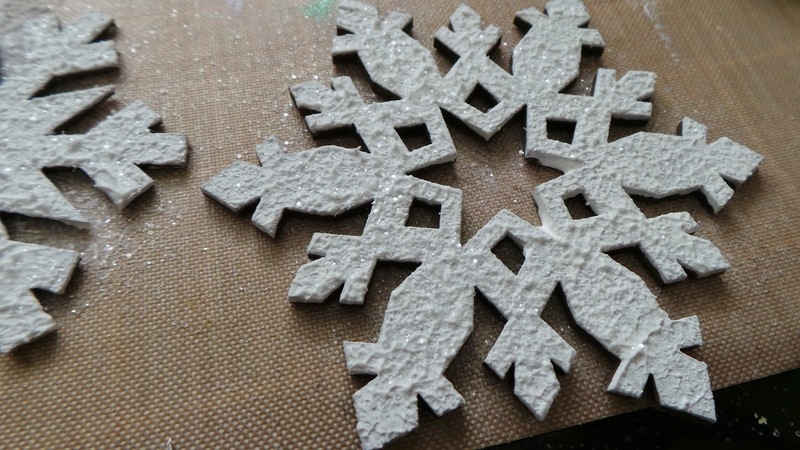 2 Paint the snowflakes with gesso then have a layer of modelling paste added - I applied the paste in a pouncing motion with a sponge to create a bumpy texture all over. I added a light sprinkle of Rock Candy Glitter to the still-wet paste. 3 I highlighted parts of the texture with Treasure Gold in Pewter before adding some random spots of glue and a touch of Pumice Stone Distress Glitter. 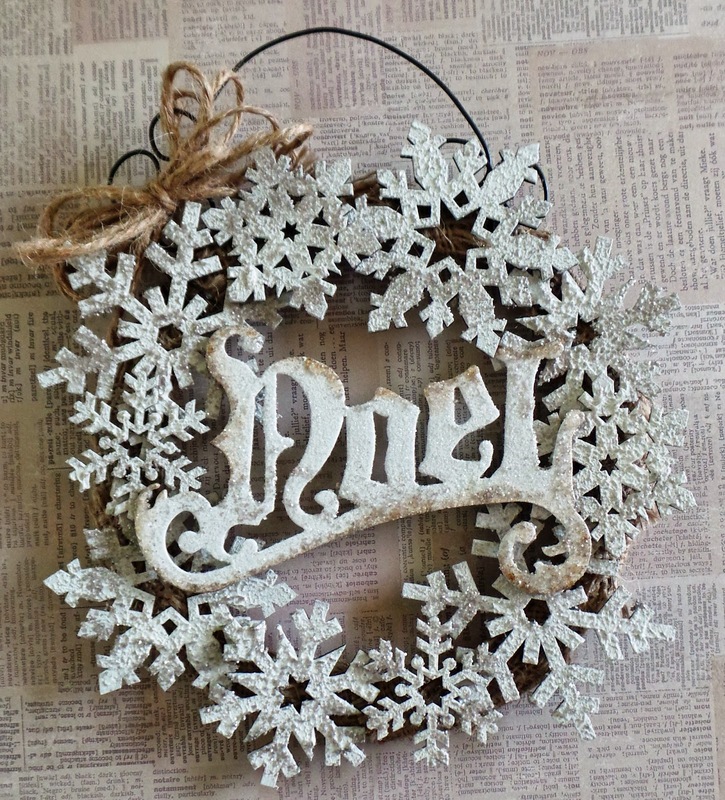 Use a strong glue to attach the snowflakes and the NOEL (Tim Holtz) in place to complete. Before adding the snowflakes I first created a hanging loop with florists' wire. Get on over to the Tando Challenge Blog to enter the Challenge - great prizes are up for grabs! As this make is literally covered in glitter I am also entering it for Country View Crafts Sparkle Challenge this month. It's rare I make something quite so bling! That's such a gorgeous creation! Fabulous! Fabulous! What a gorgeous make! 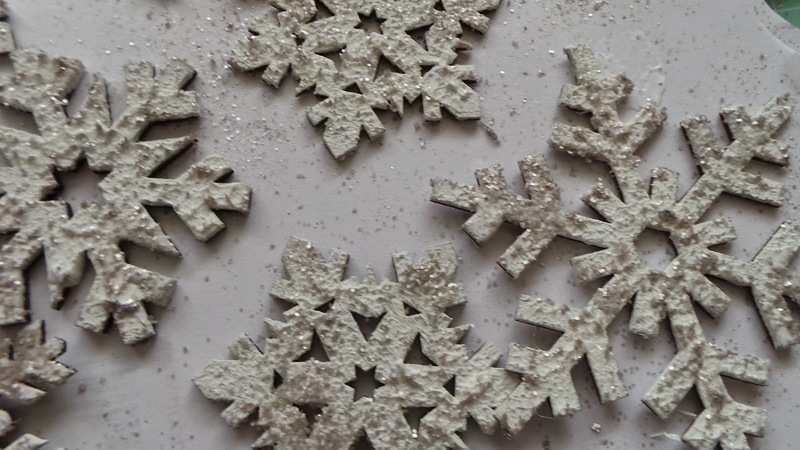 The snowflakes look amazing! Thanks so much for adding it to our challenge at Countryview Crafts!